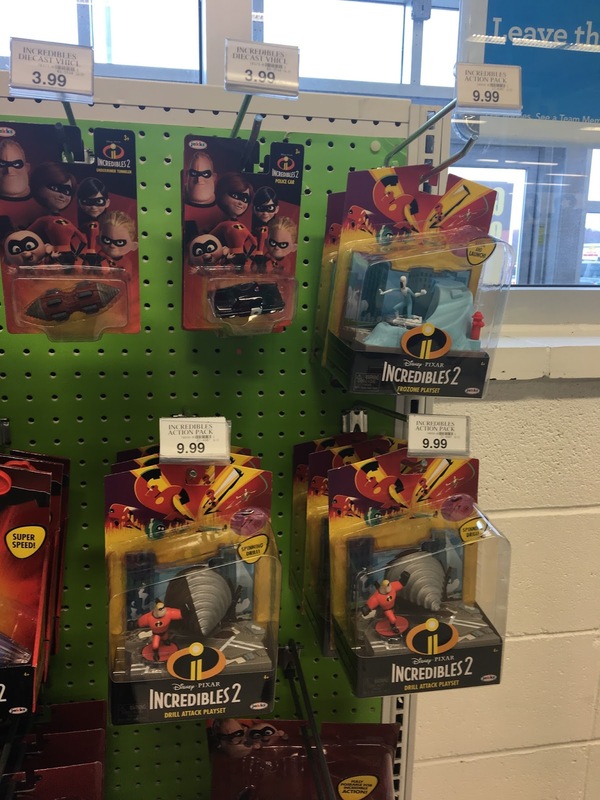 Dan the Pixar Fan: Events: Incredibles 2 Toys Hitting Toys R Us Stores Early! 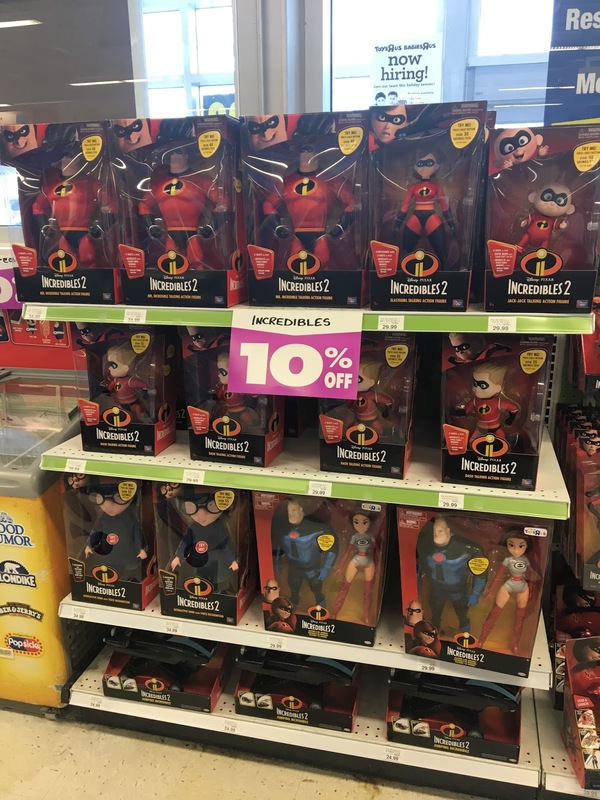 Events: Incredibles 2 Toys Hitting Toys R Us Stores Early! 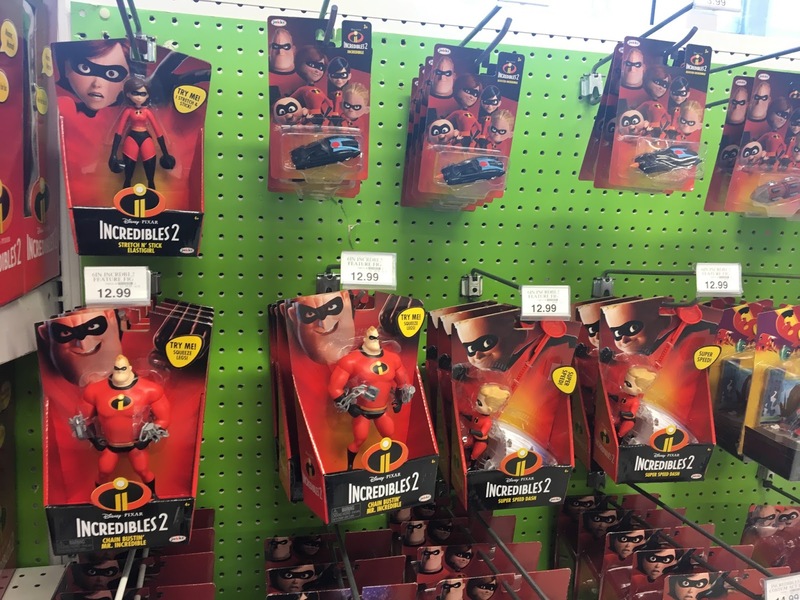 With the unfortunate imminent closure of all US Toys R Us stores (a moment of silence), I'm at least excited to report that some Incredibles 2 toys have begun surfacing there a bit earlier than expected! This makes sense, due to the fact that Toys R Us stores are in the process of clearing everything from their warehouses as quickly as possible after the abrupt announcement—plus at least some of these seem to be exclusive to Toys R Us, so at this point, they have nowhere else to go. 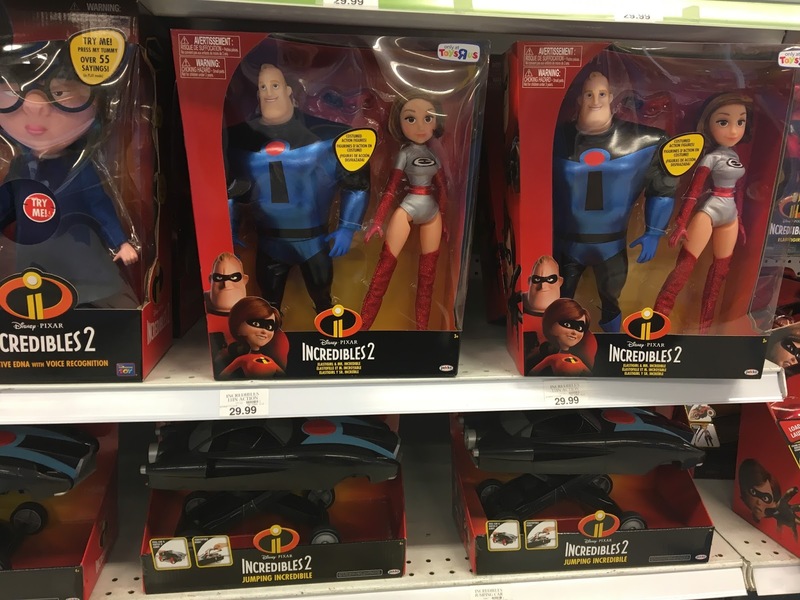 Works for us fans though, who have been anxiously awaiting the release of Incredibles 2 merch! 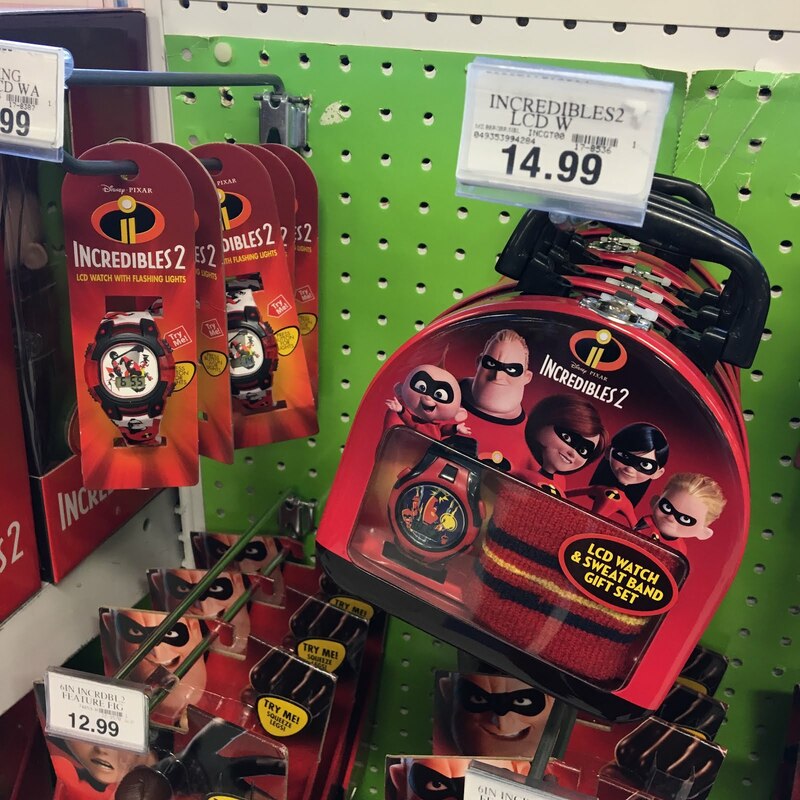 I know I'm late in the game here (these have been showing up at Toys R Us stores across the country for a week or two now; my local store only just put them out yesterday, however), but I wanted to at least document this release for myself and inform all my readers who may have missed this news. And best of all, since everything is part of the "going out of business sale" at Toys R Us, all these toys are 10% off! It's not much, but any discount is better than no discount. Check out some of the toys I found in my photos below! You'll notice some items are by Jakks Pacific, while others are by the legendary Thinkway Toys. I'm not quite sure which of these toys will be available elsewhere once the official street date hits (and after Toys R Us is closed for good), but for right now there is one sure Toys R Us exclusive item in this bunch (which is the Jack Jack Baby Gift Set seen directly below—notice the "Only at Toys R Us" sticker). 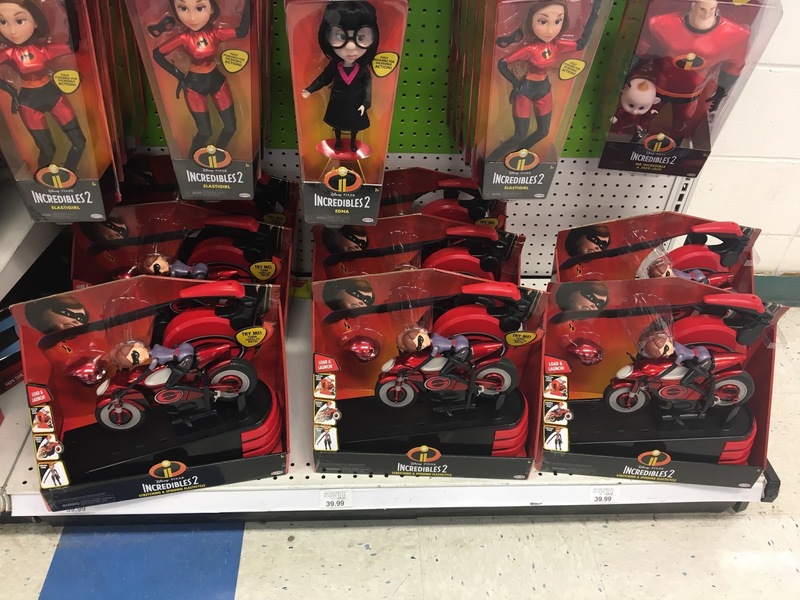 Other items include a large interactive Edna Mode doll, non-electronic posable dolls, diecast vehicles and oversized talking action figures! There's a ton more where this came from, but this is just what my local store put out. Each store will vary at this point though. Check yours for availability! Look for more toys like these to hit shelves soon! I don't have a specific street date yet for when these are suppose to be made officially available, but I can tell you that the Disney Store will have their own line of exclusive merch which will launch on April 16th (in stores and online). Let me know your favorite item from this group in the comment section at the bottom of this page. Did you pick any of these up yet? Looking forward to hearing your thoughts! 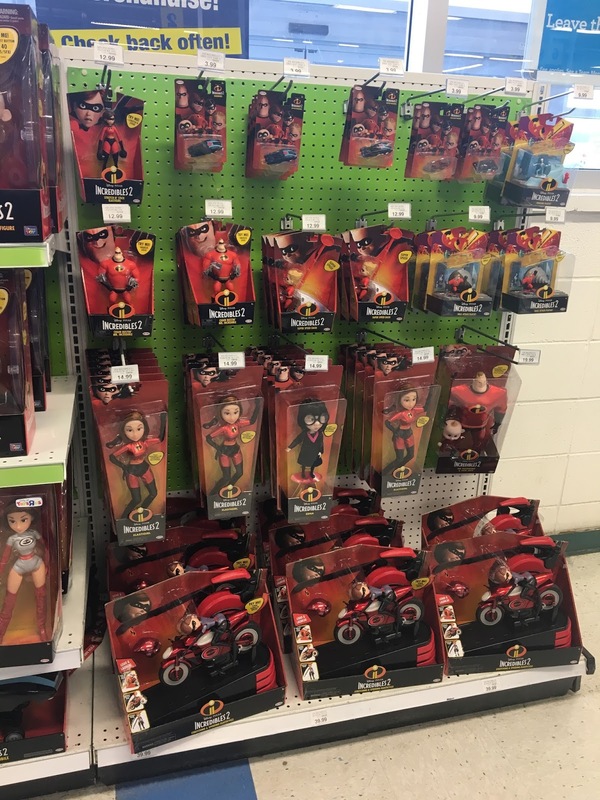 UPDATE: The section now moved to the front of Toys R Us and expanded with a lot more merch! Check it out.